Today, ECA Games announced the launch of the Lite version of a physics-based motorcycle trials game called Rock(s) Rider. 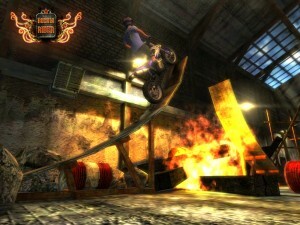 The game will be available in the App Store beginning on January 14, 2012. For the time being, it will be available for iPhone and iPad. 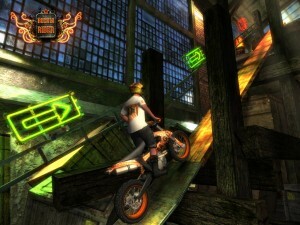 The full game market launch is planned for spring 2012. 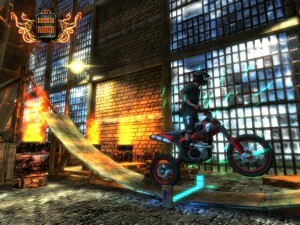 Prague, the Czech Republic, January 12, 2012 – Today, ECA Games announced the launch of the Lite version of a physics-based motorcycle trials game called Rock(s) Rider. 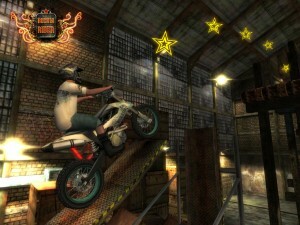 The game will be available in the App Store beginning on January 14, 2012. For the time being, it will be available for iPhone and iPad. The full game market launch is planned for spring 2012. The game is developed via the Unity 3.5 engine, and it utilizes the maximum of available technologies and effects. The team of developers has decided to accommodate all requests for variability of control. You can choose from 9 variants, and you have available combinations of control via accelerometer, horizontal and vertical buttons, or a slider. We divided levels into several categories. 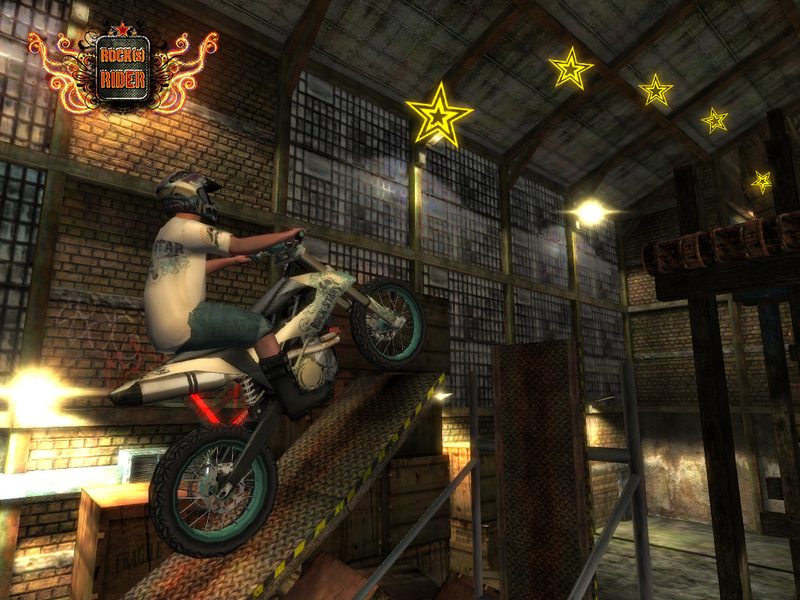 The basic levels will be evaluated based on time. 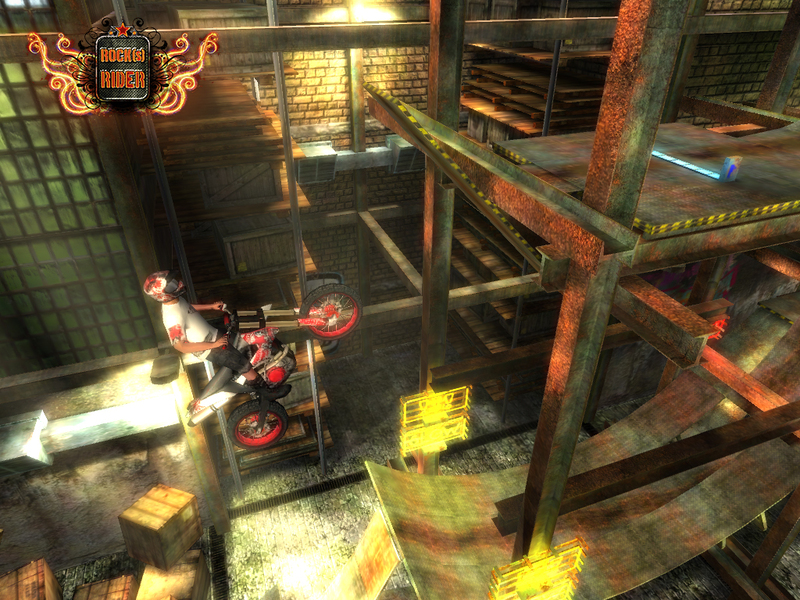 In so-called “collection” levels, it will be important to collect as many stars distributed around the route as possible. The full version will have even more types of courses, including several bonus ones. Players will be able to develop their abilities, improve their times, unlock more courses, and fulfill special tasks. Individual courses will be sorted into thematic graphical sets, such as a construction site, hall, railroad station, etc. At the time of the launch, Rock(s) Rider will contain two thematic sets containing 12 courses each and one bonus set with a special motorbike. More sets will be added soon, in the form of upgrades. 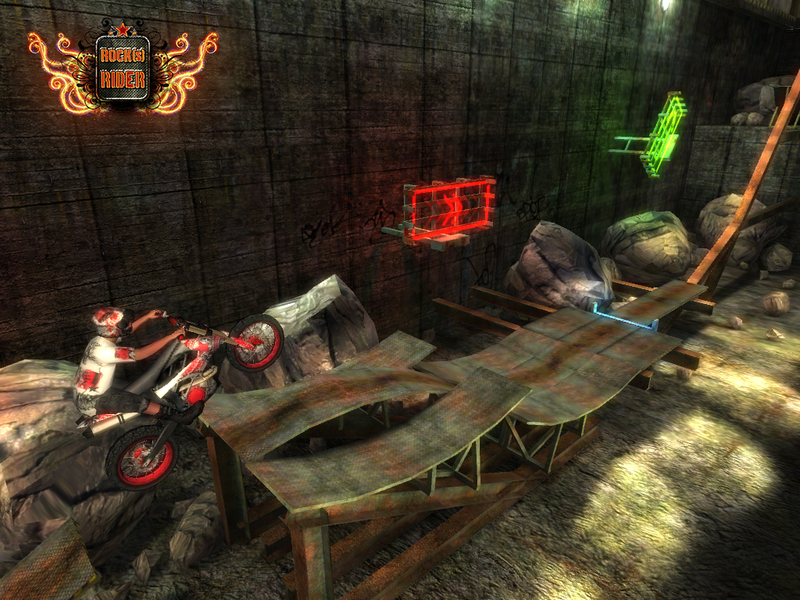 Therefore, Rock(s) Rider will never become a routine or get old thanks to the continual supplementation of new courses, motorbikes, and skins.